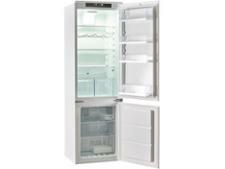 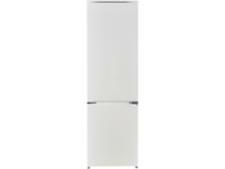 Ikea Isande (903.778.09) fridge freezer review - Which? 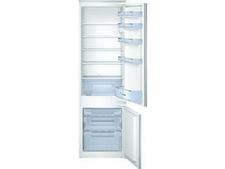 The Ikea Isande integrated fridge freezer isn't especially cheap, but built-in models rarely are. Provided this one can keep your energy bills down while maximising the lifespan of your food, it will be money well spent. 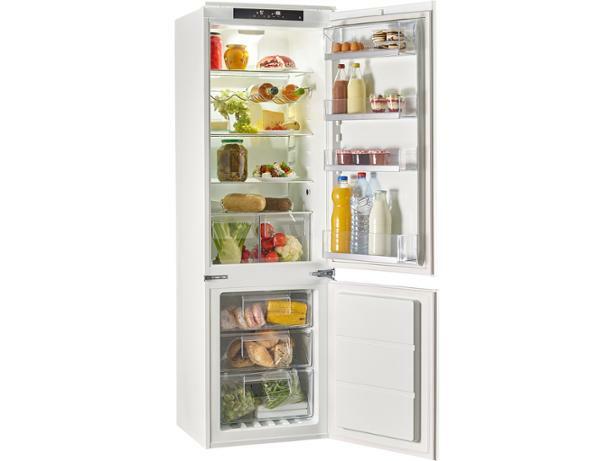 Read our Ikea fridge freezer review to see if it's worth buying.